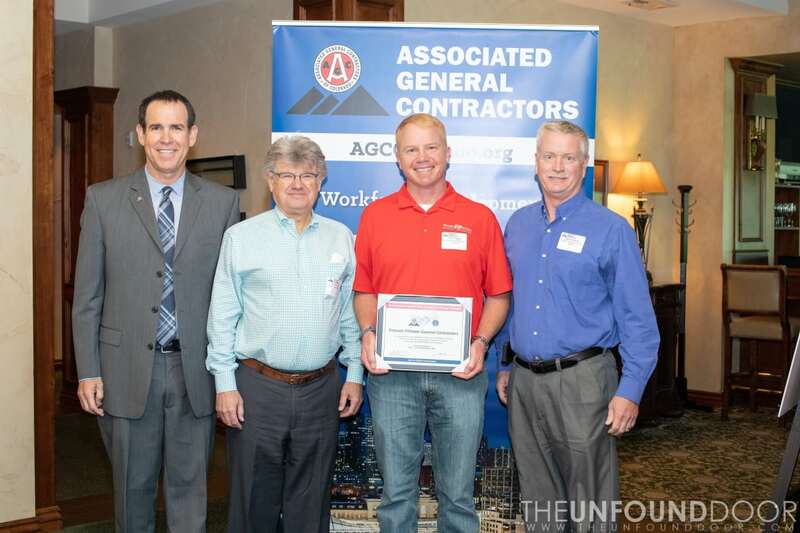 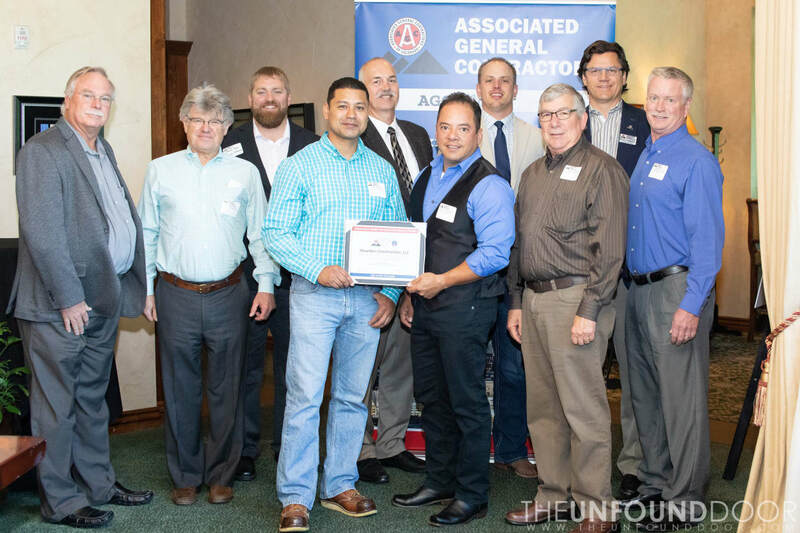 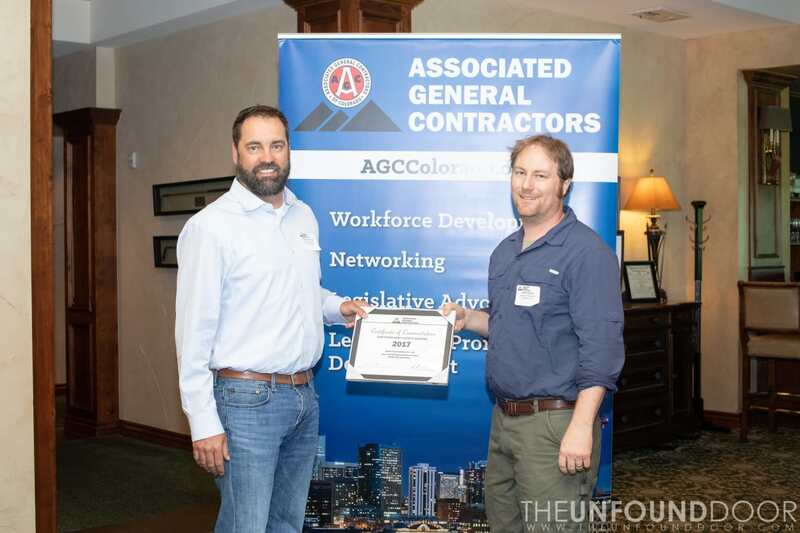 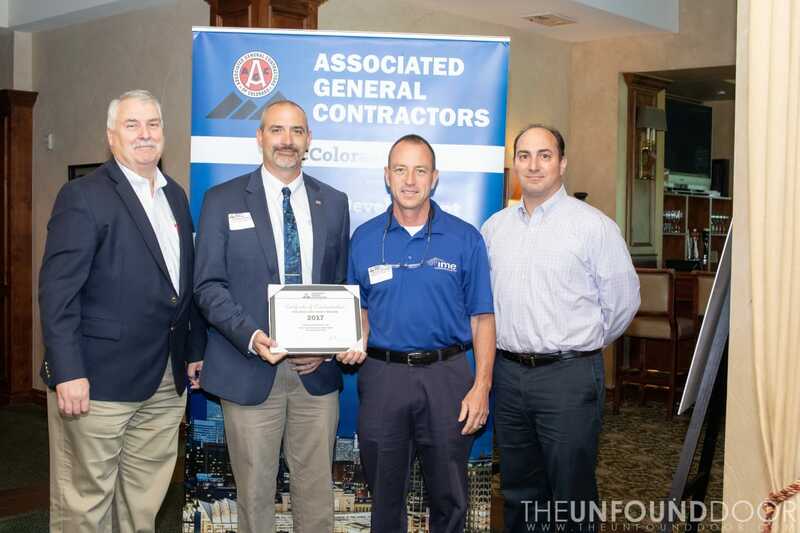 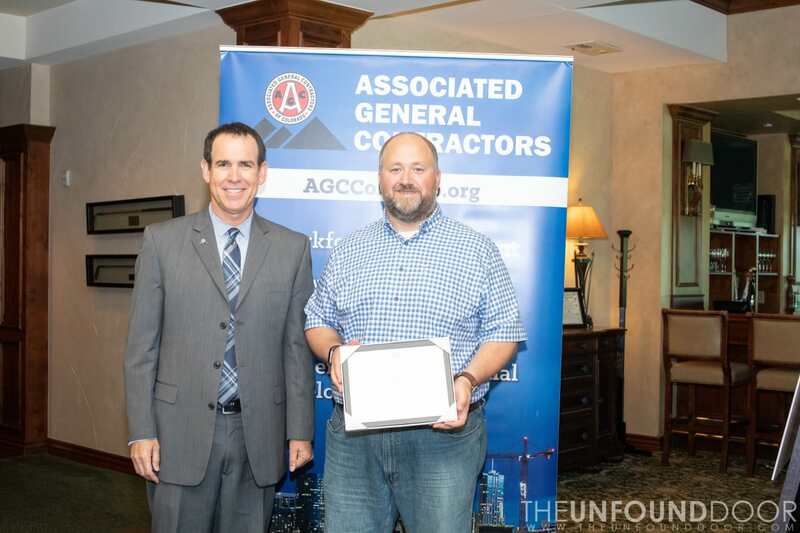 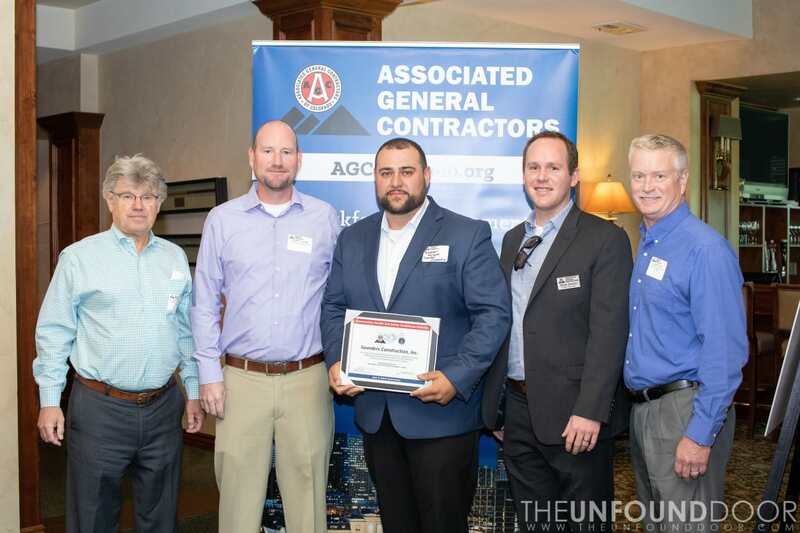 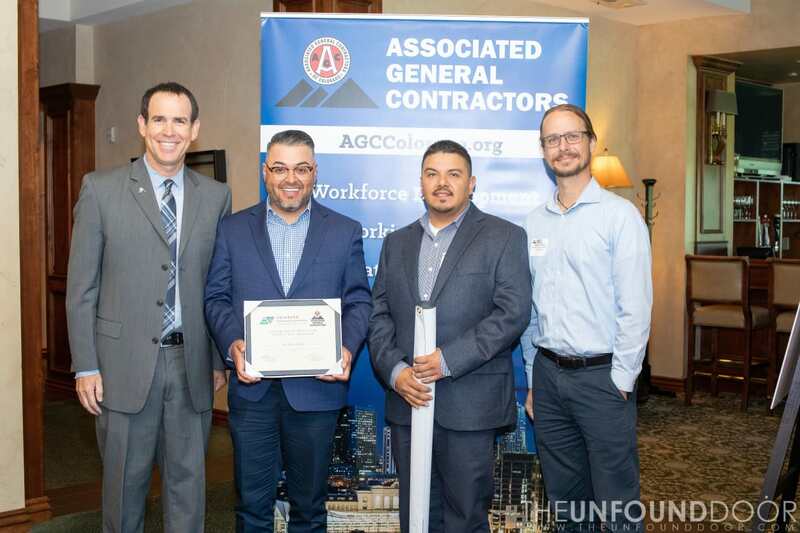 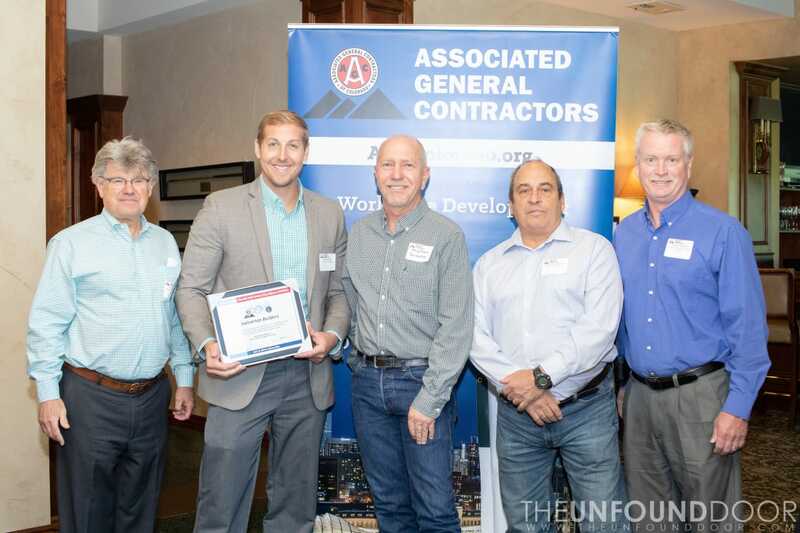 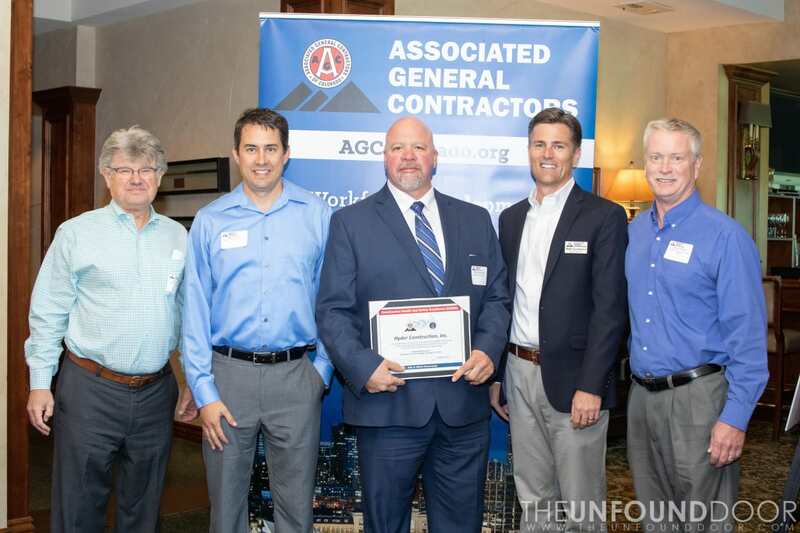 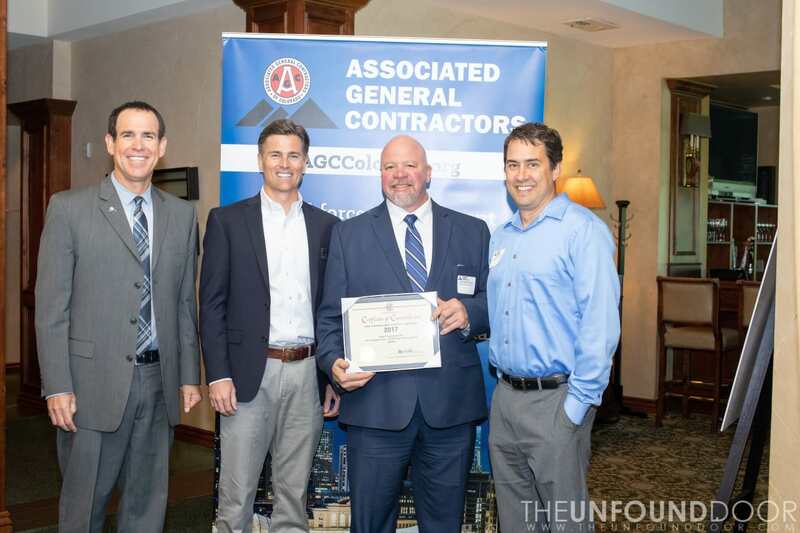 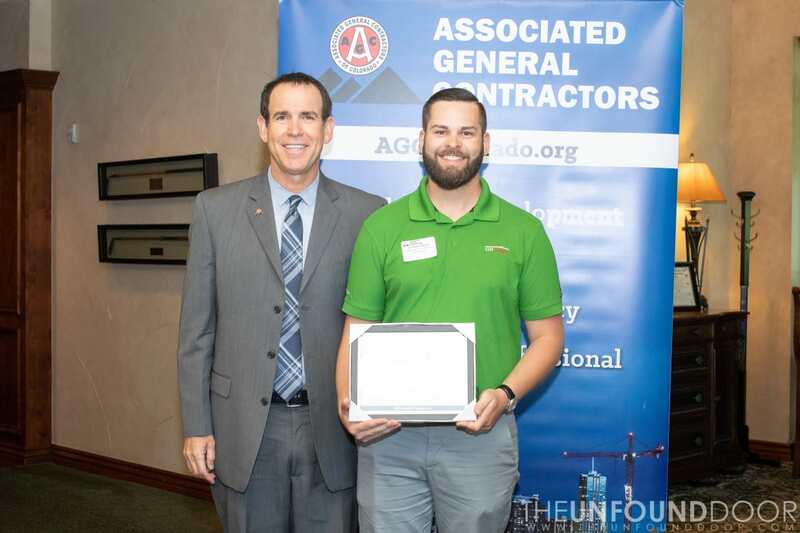 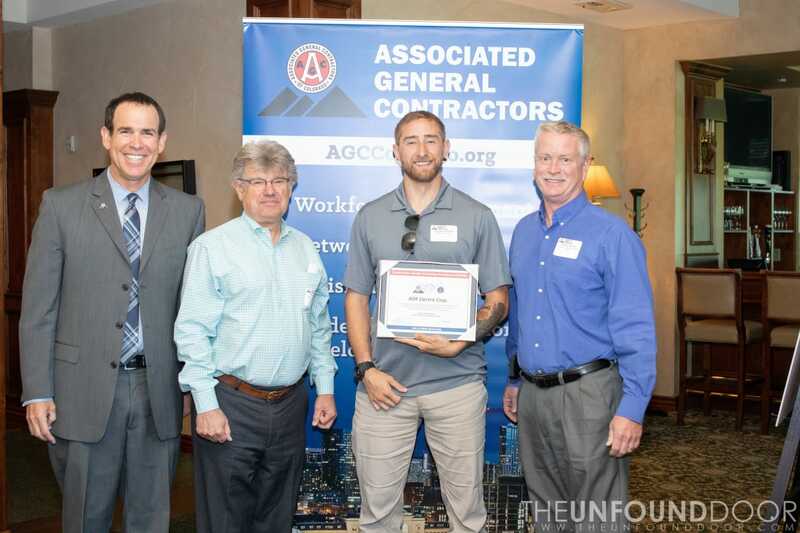 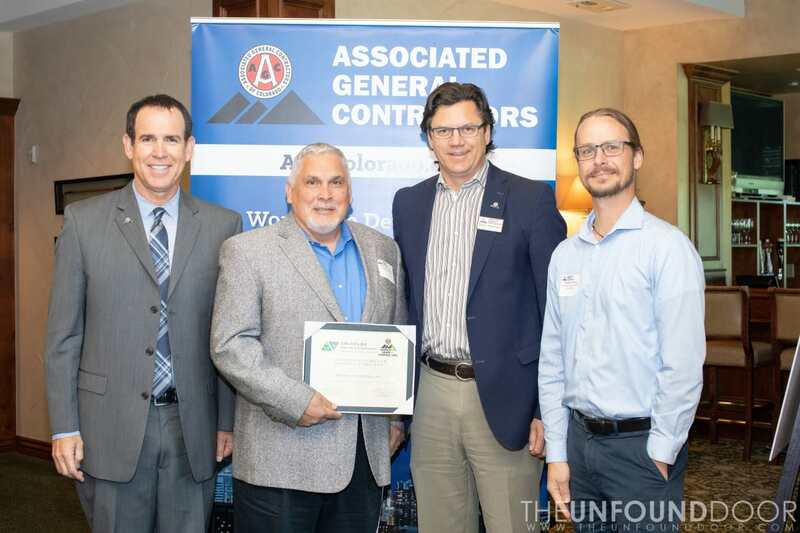 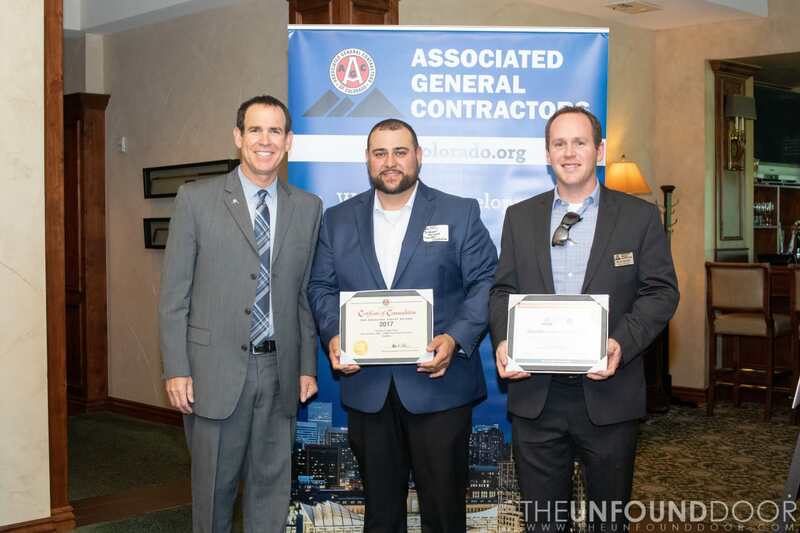 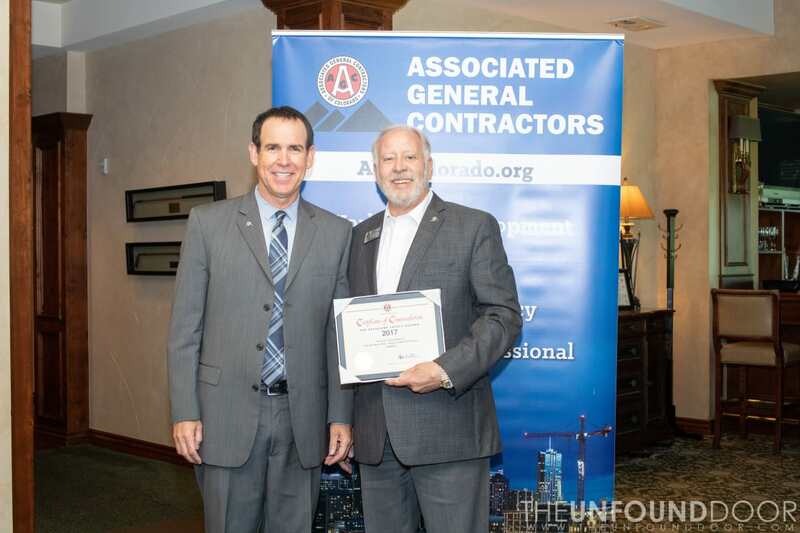 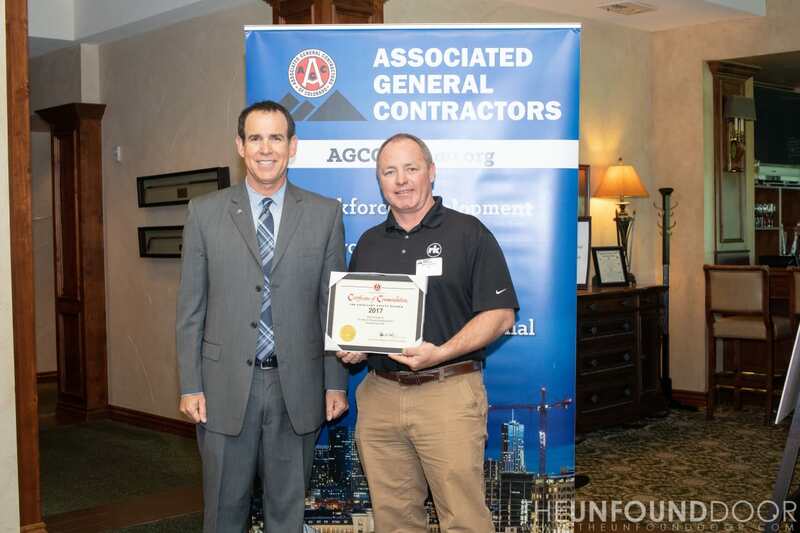 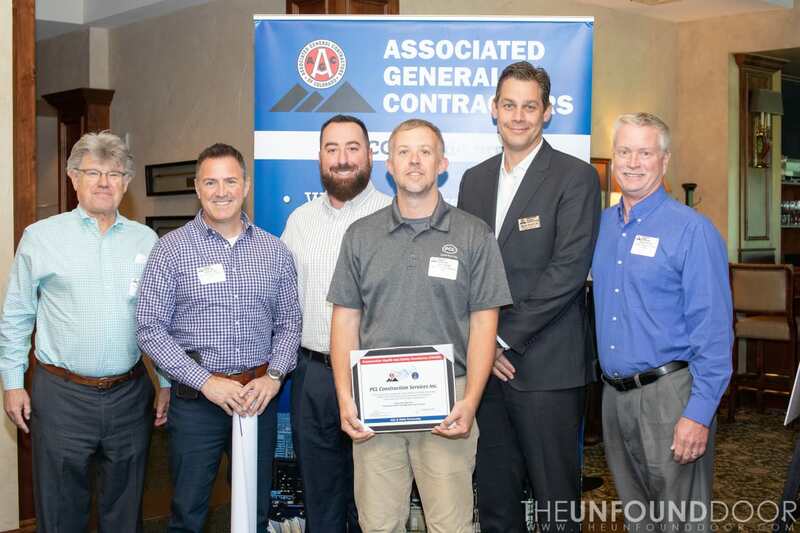 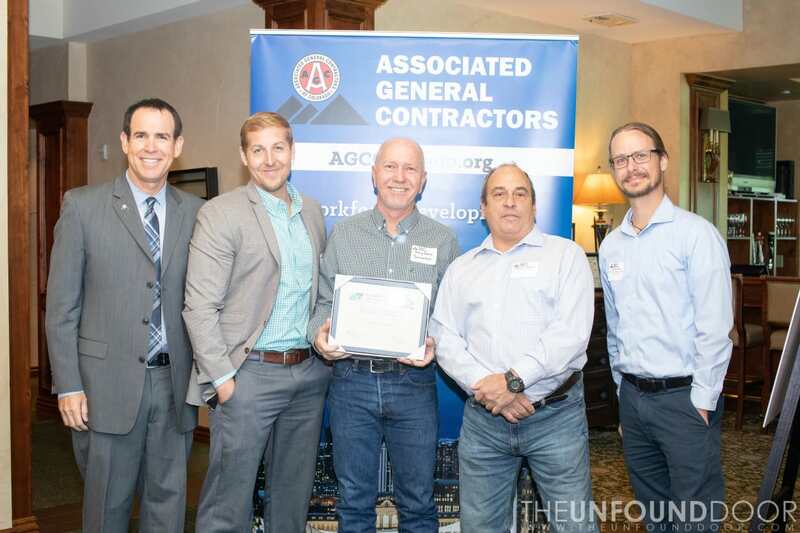 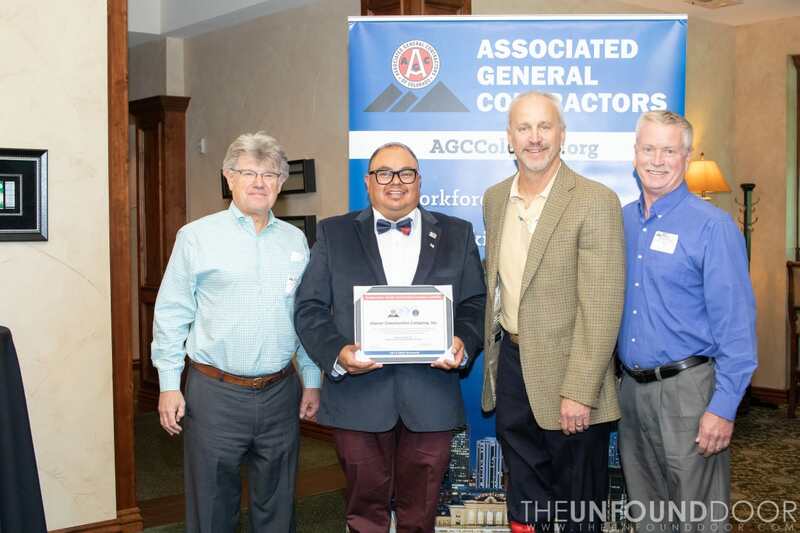 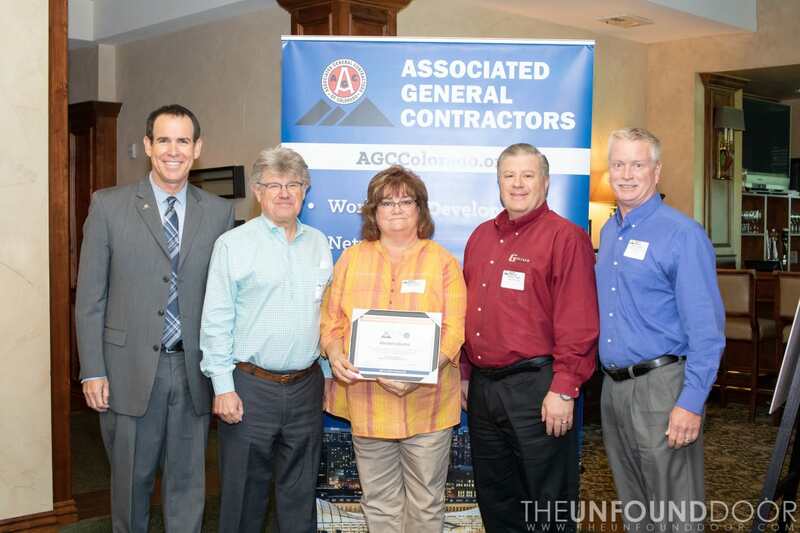 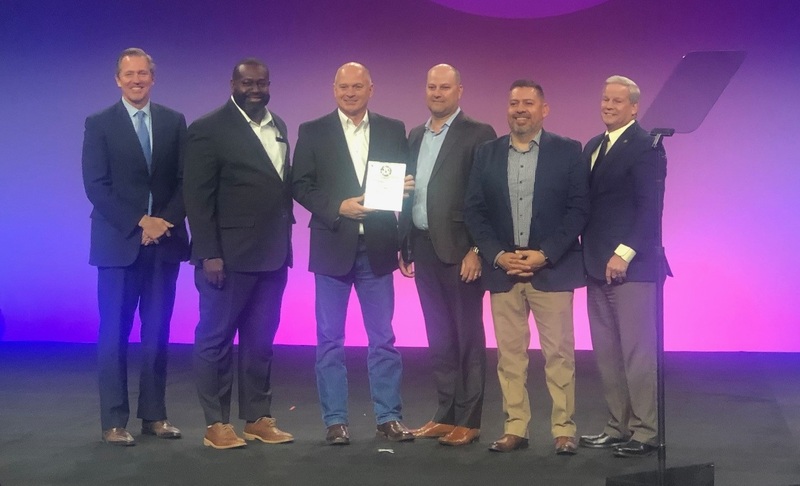 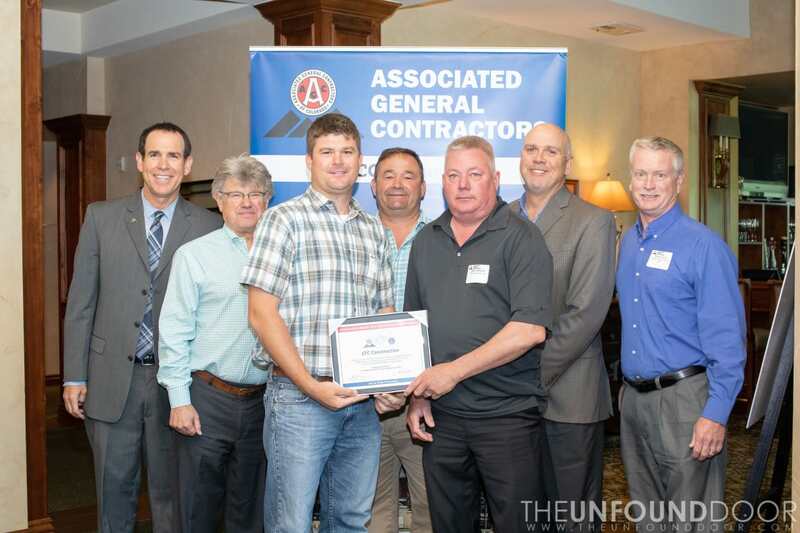 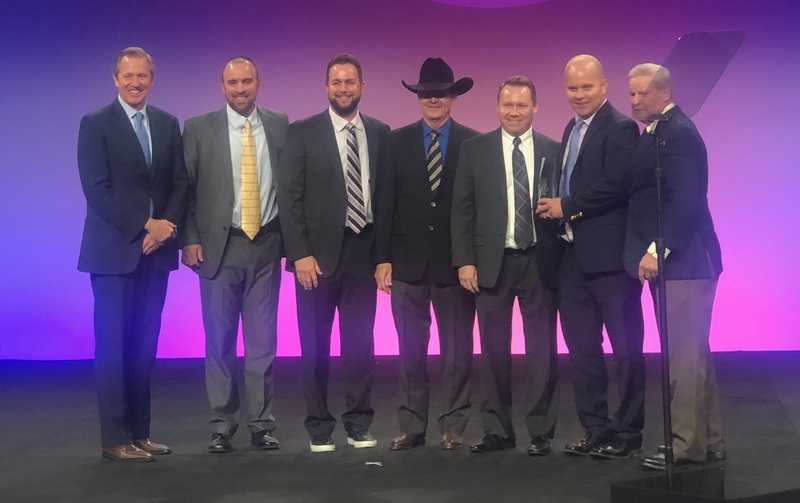 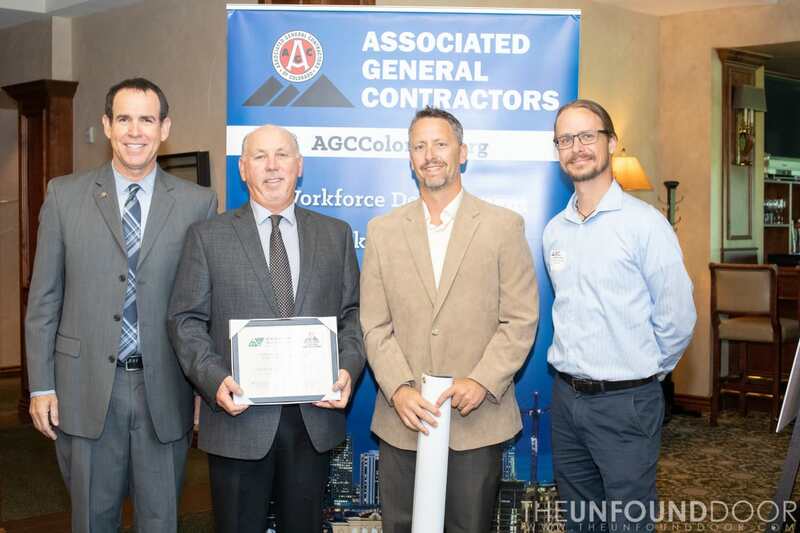 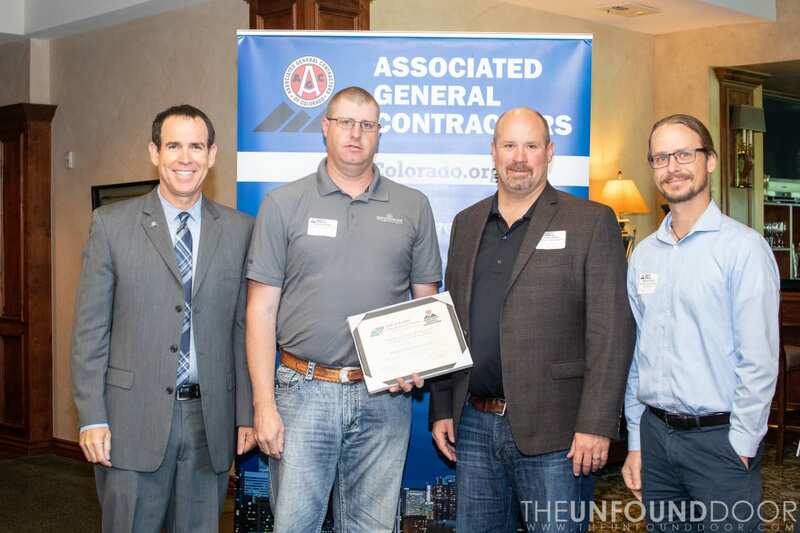 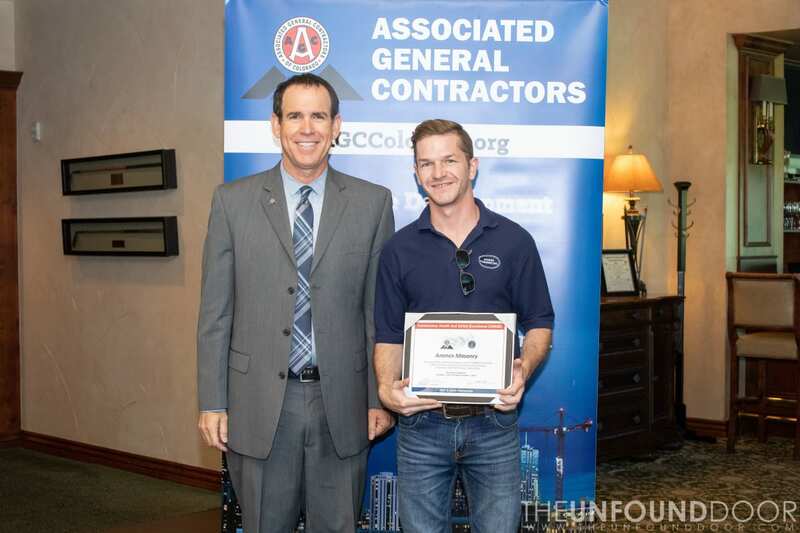 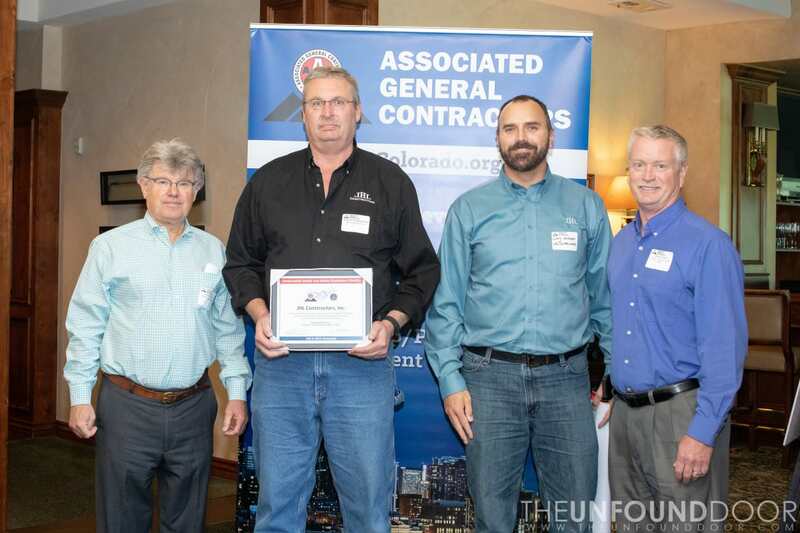 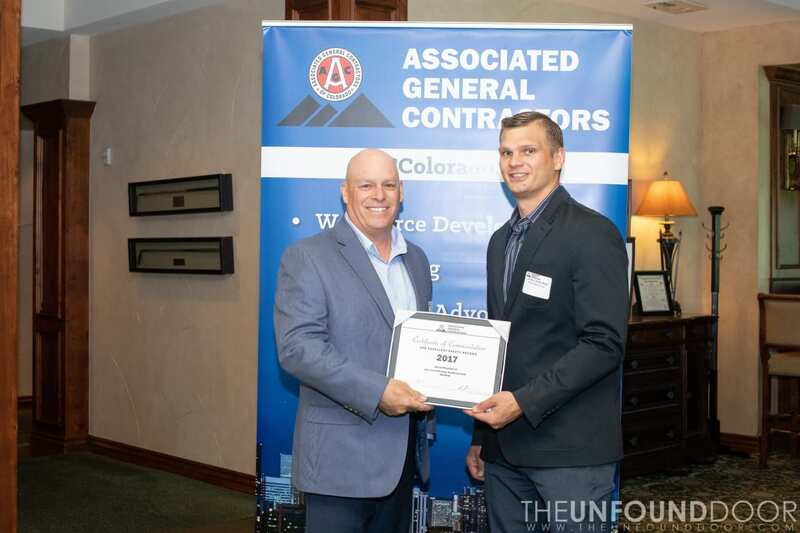 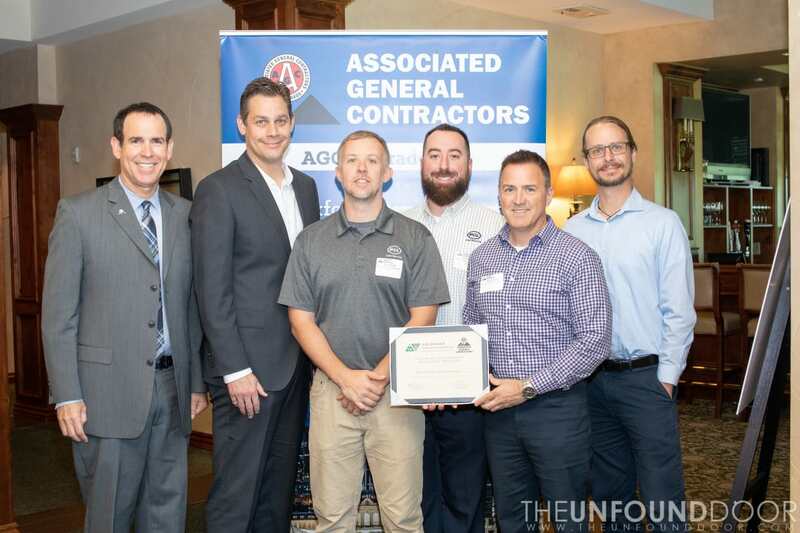 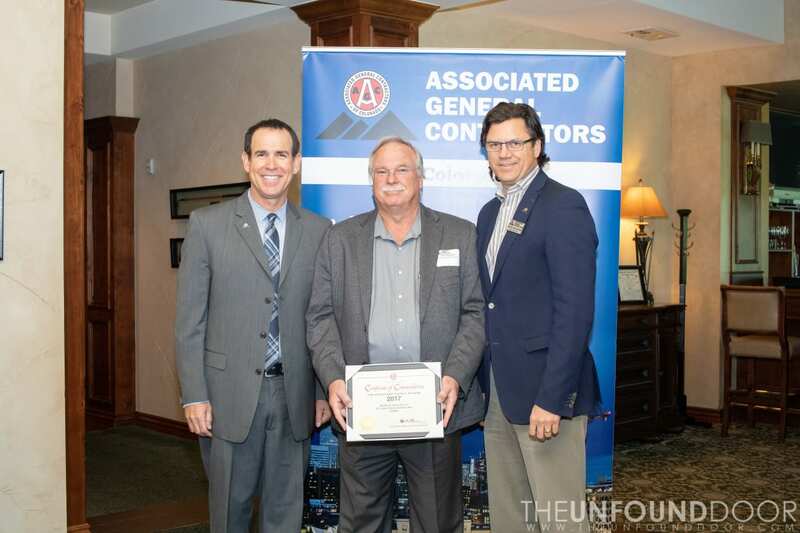 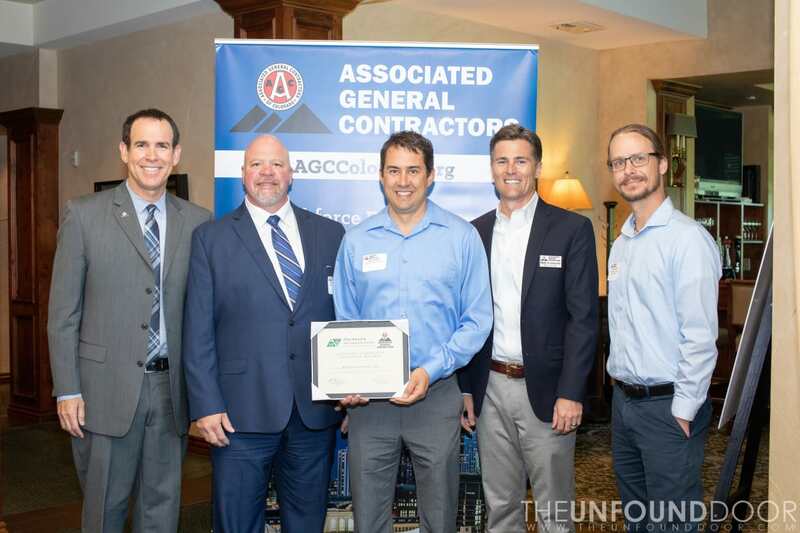 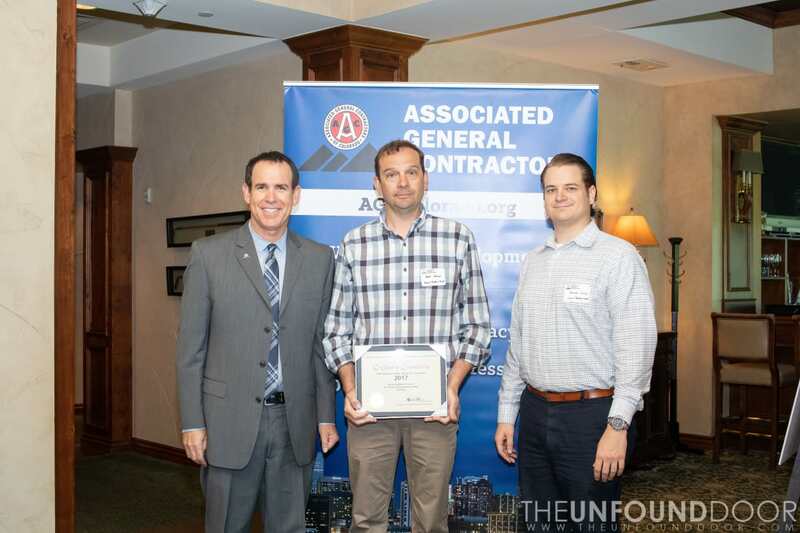 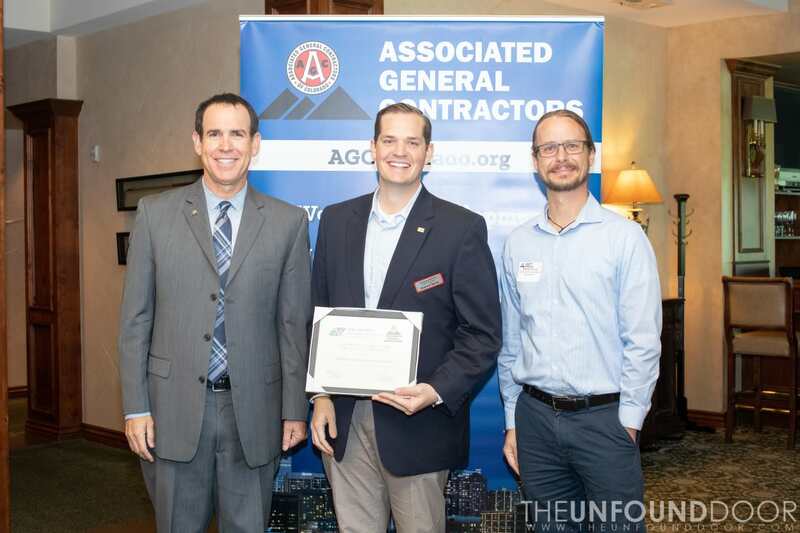 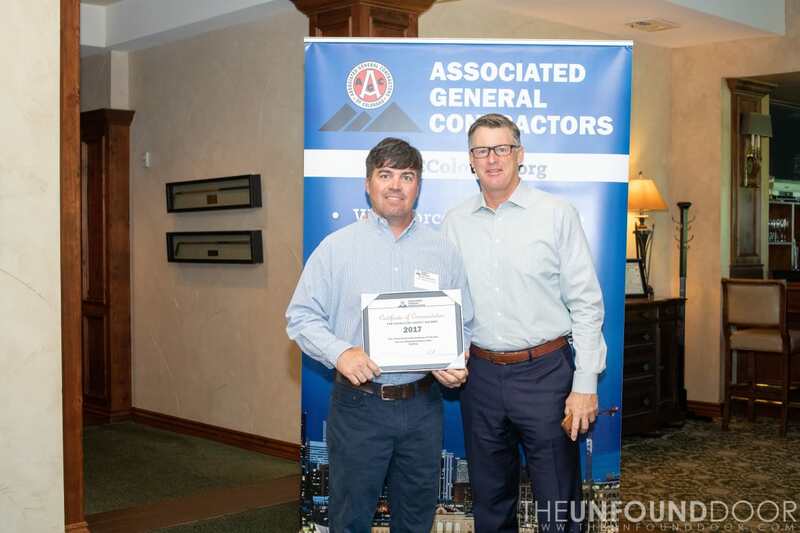 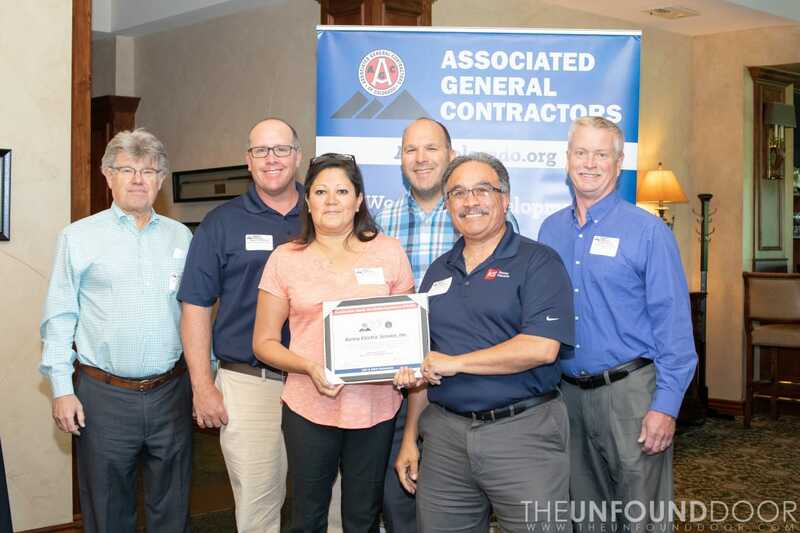 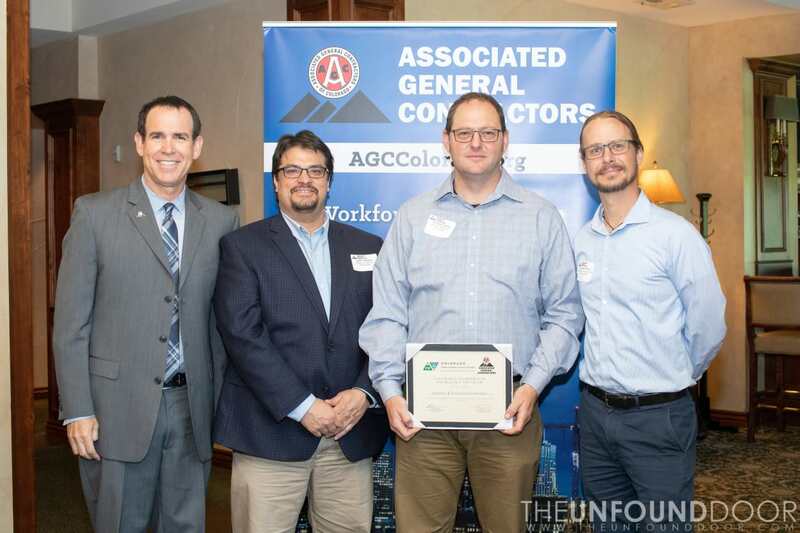 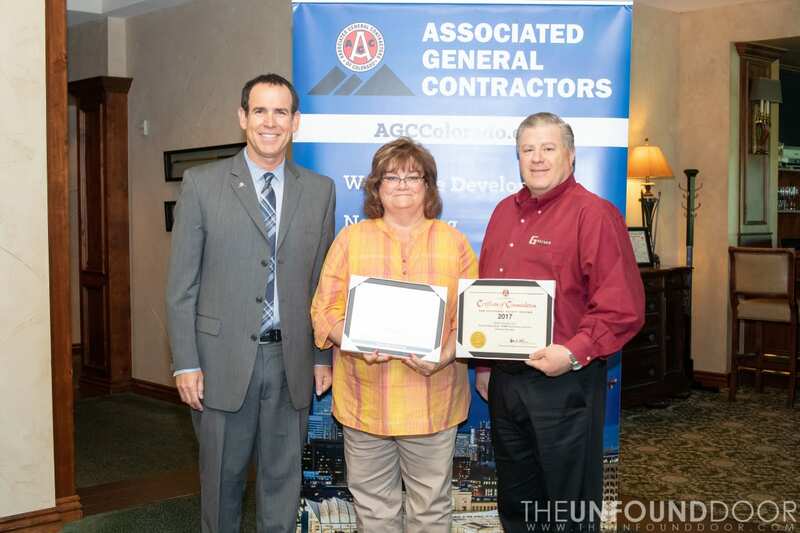 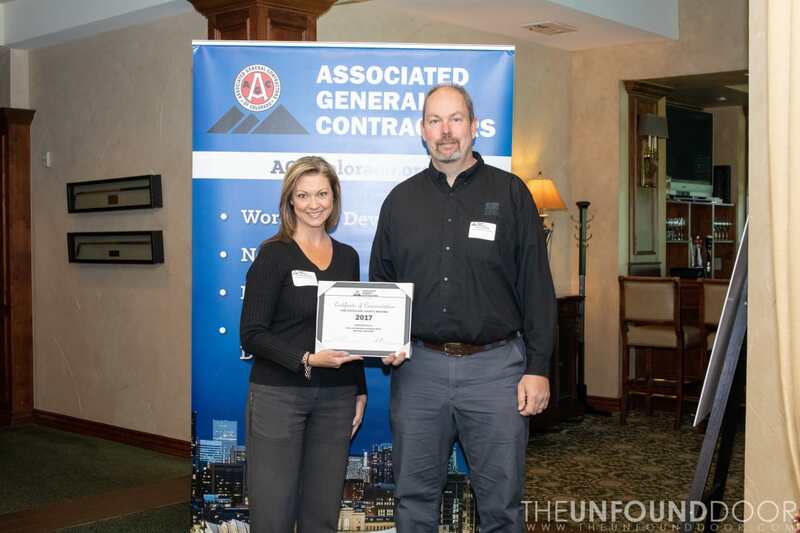 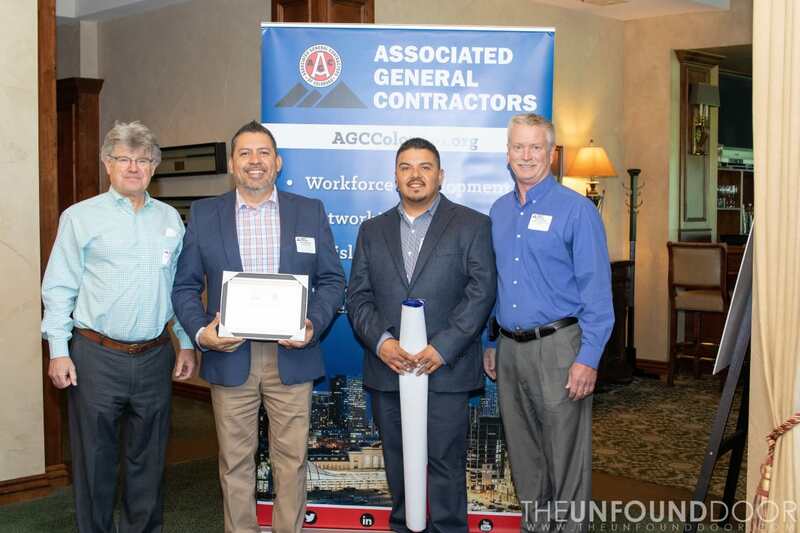 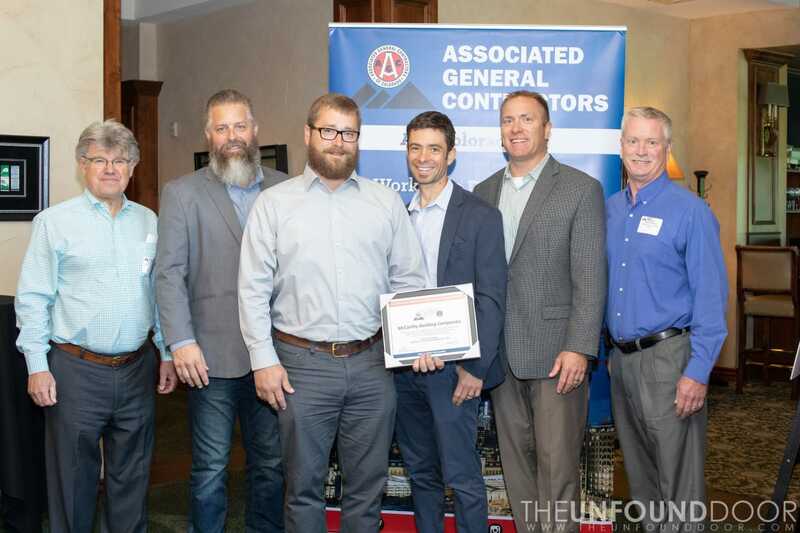 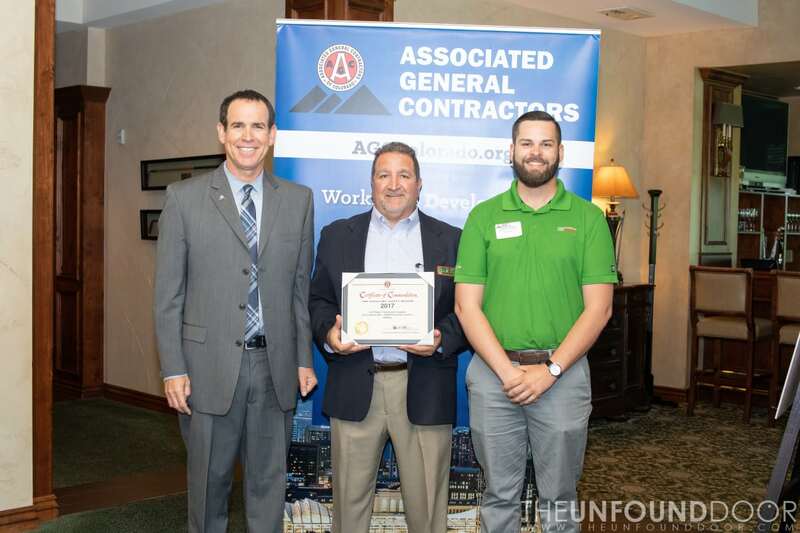 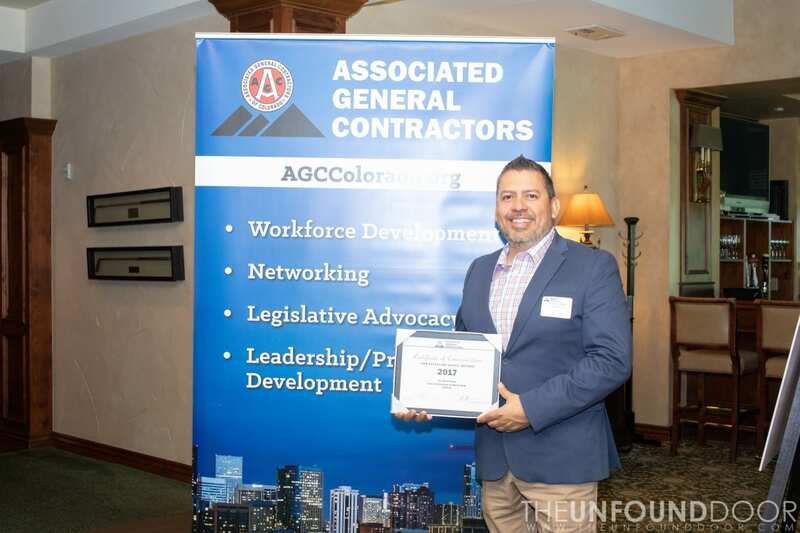 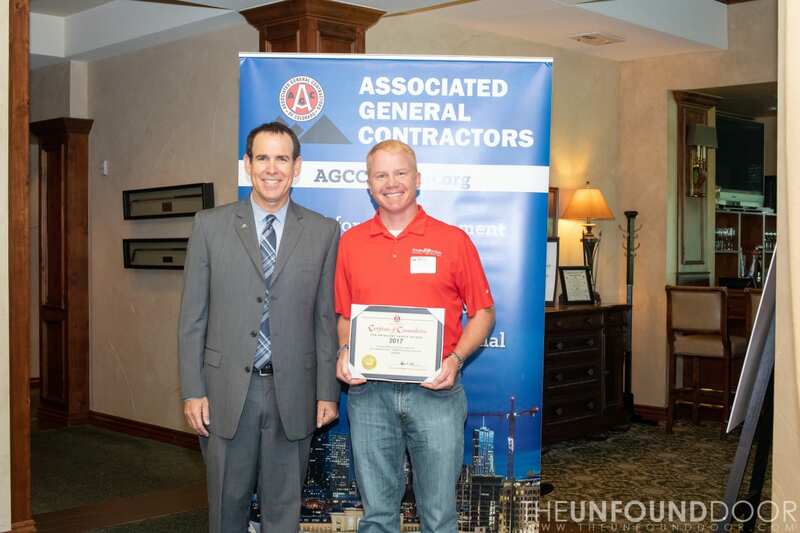 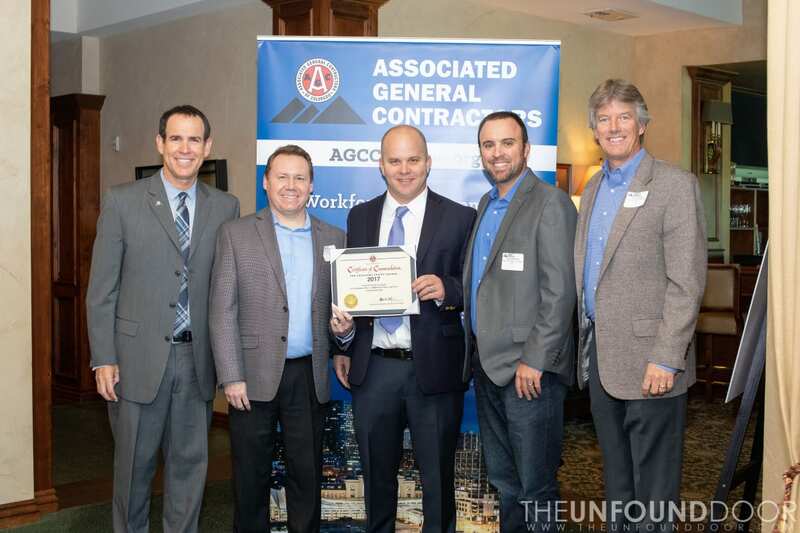 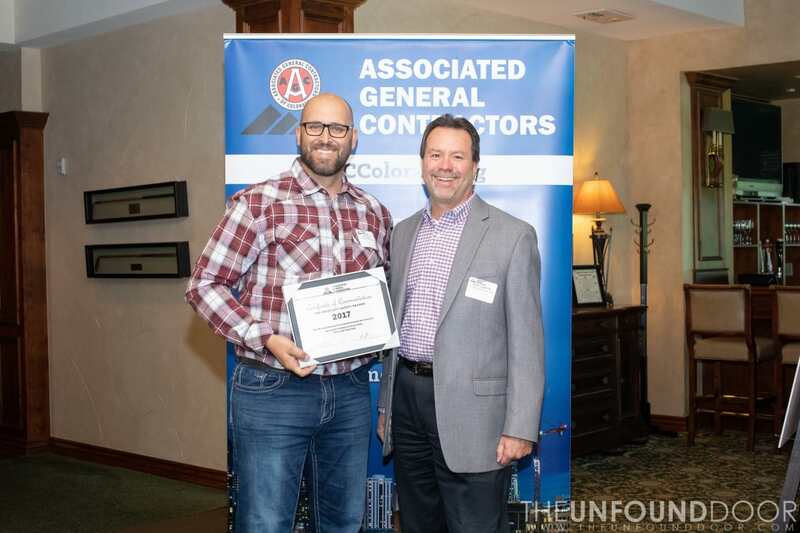 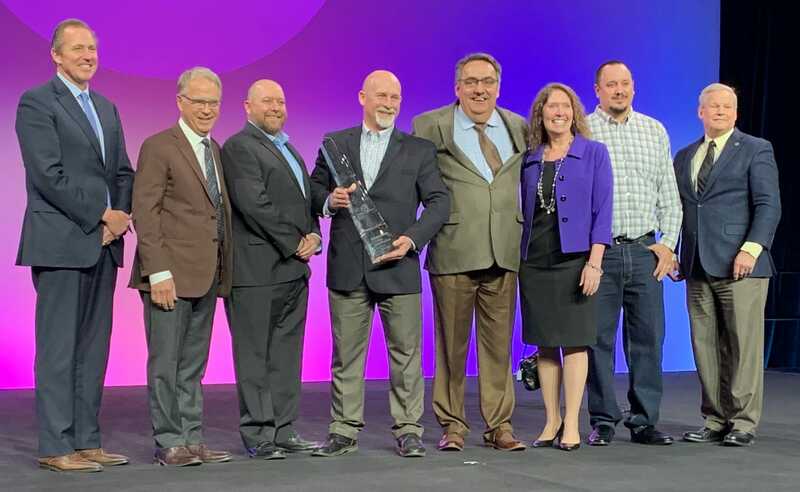 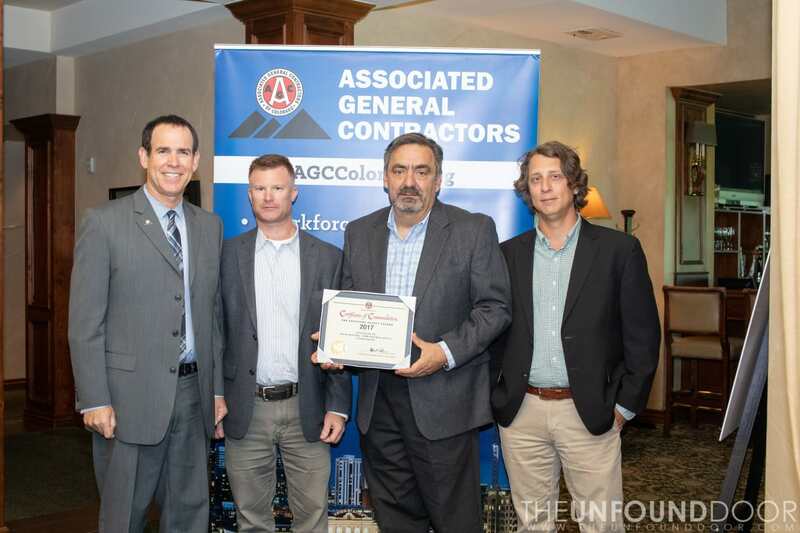 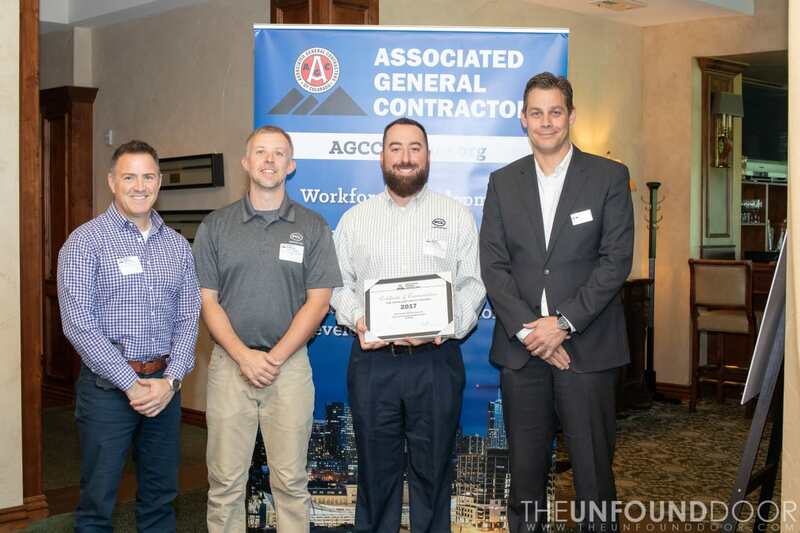 This year AGC of Colorado was excited to see 13 of its member companies apply for the CSEA Awards with 10 companies that were invited as finalists to the judging that took place at the AGC America 100th Annual National Convention. 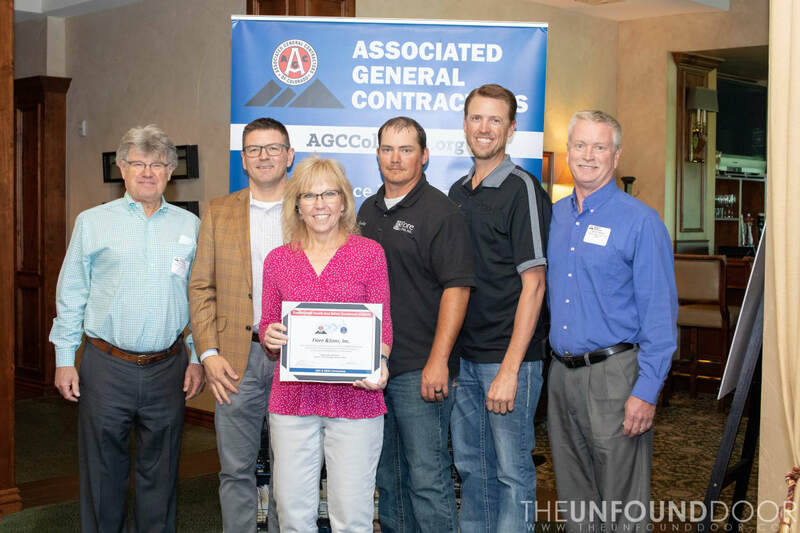 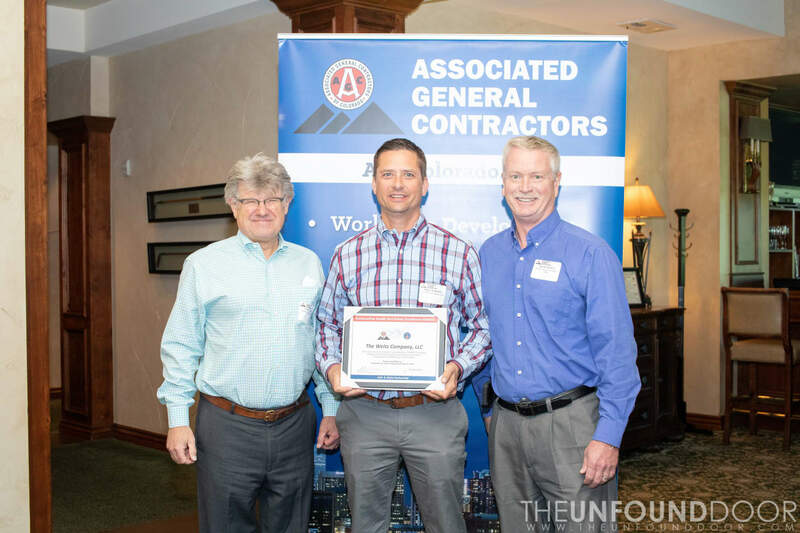 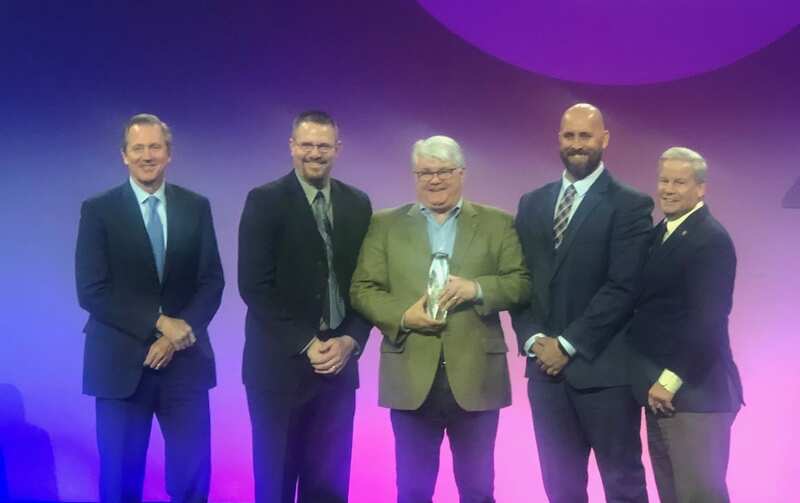 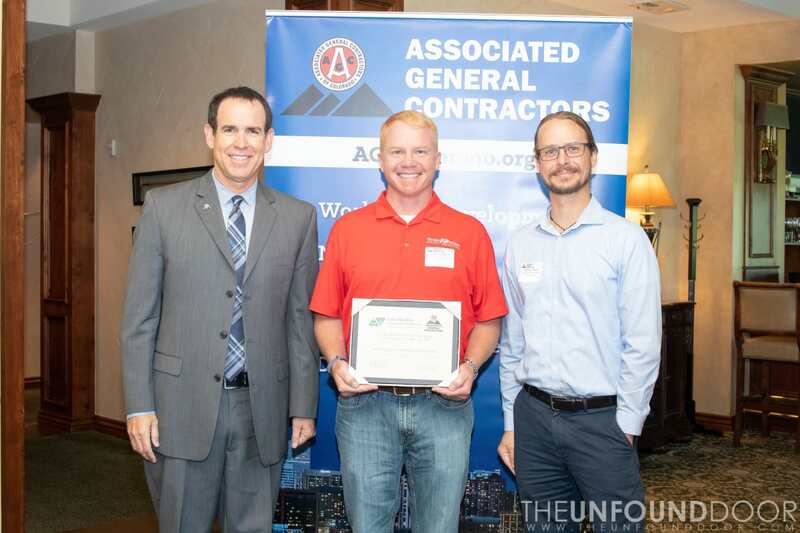 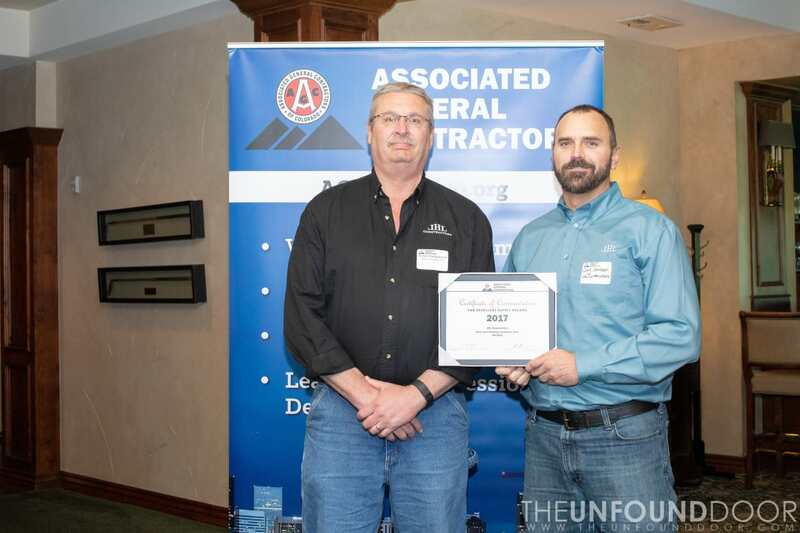 Specialty Division: 1.25 million – 4 million work hours: Encore Electric, Inc.
Utility Infrastructure Division: Under 200,000 work Hours: Glacier Construction Company, Inc. 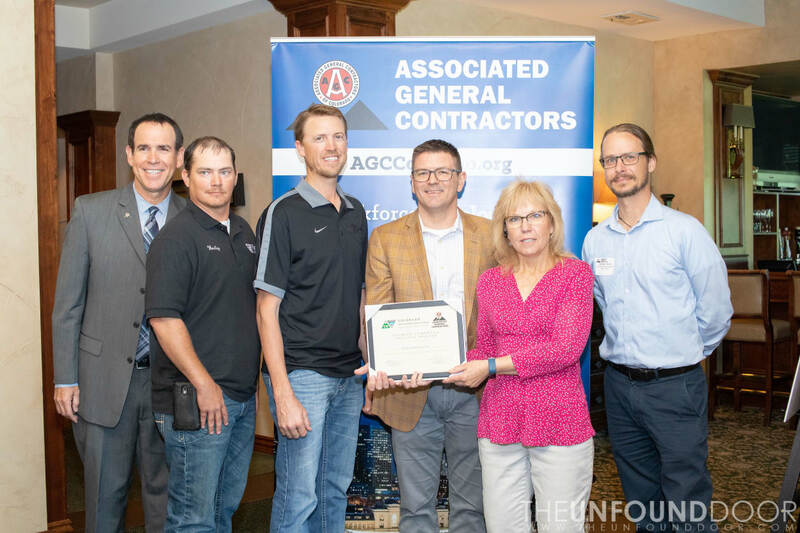 Specialty Division: 350,000 – 750,000: Fiore & Sons, Inc.
Construction Management Division: Over 3 million work hours: HC Beck Ltd.
Building Division: Over 1 million work hours: Saunders Construction, Inc. 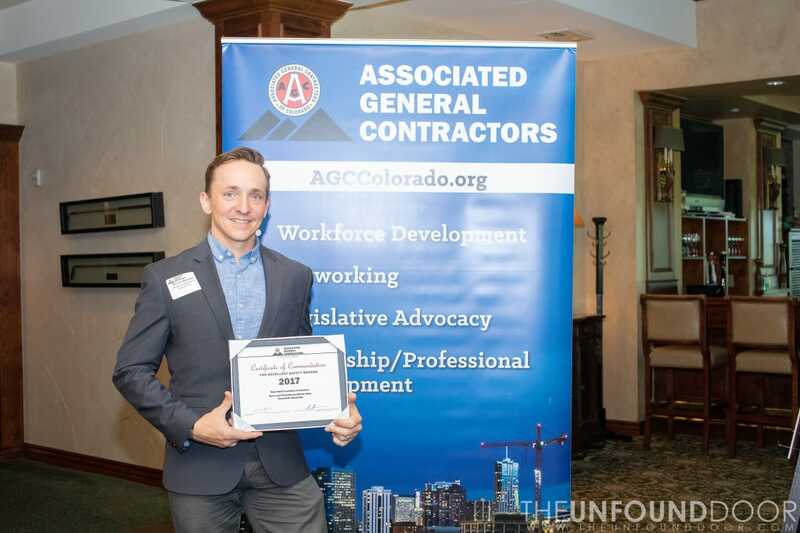 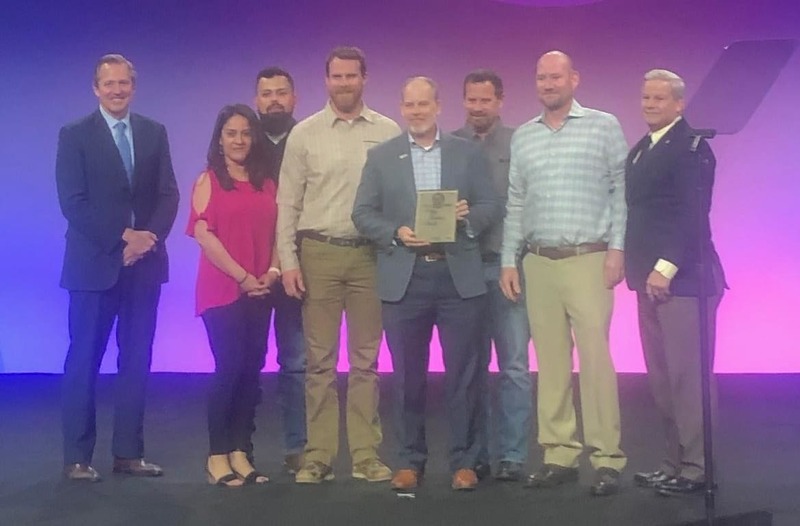 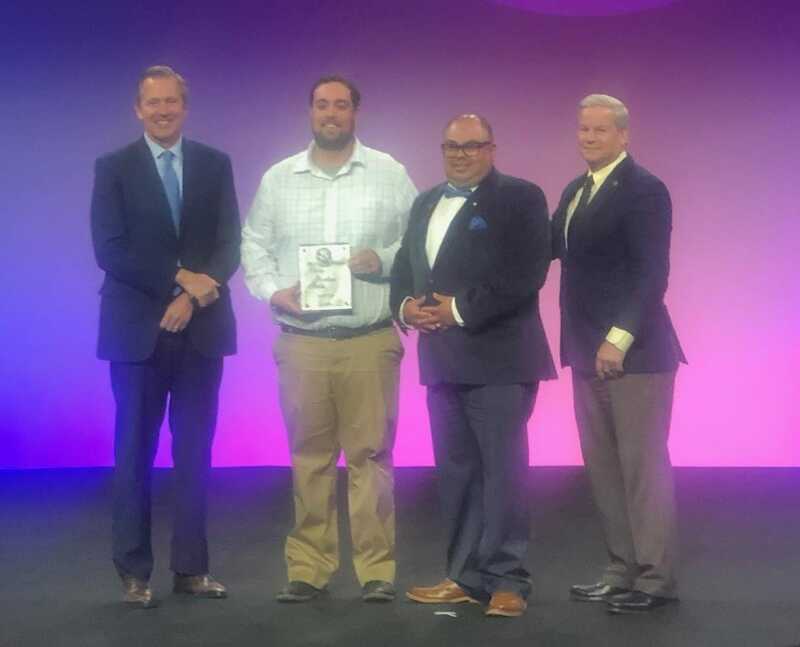 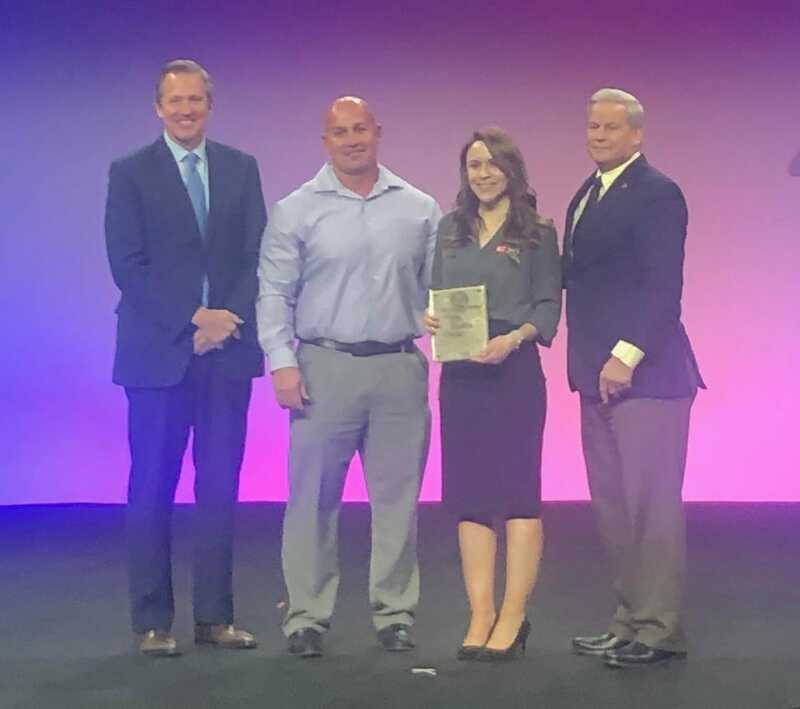 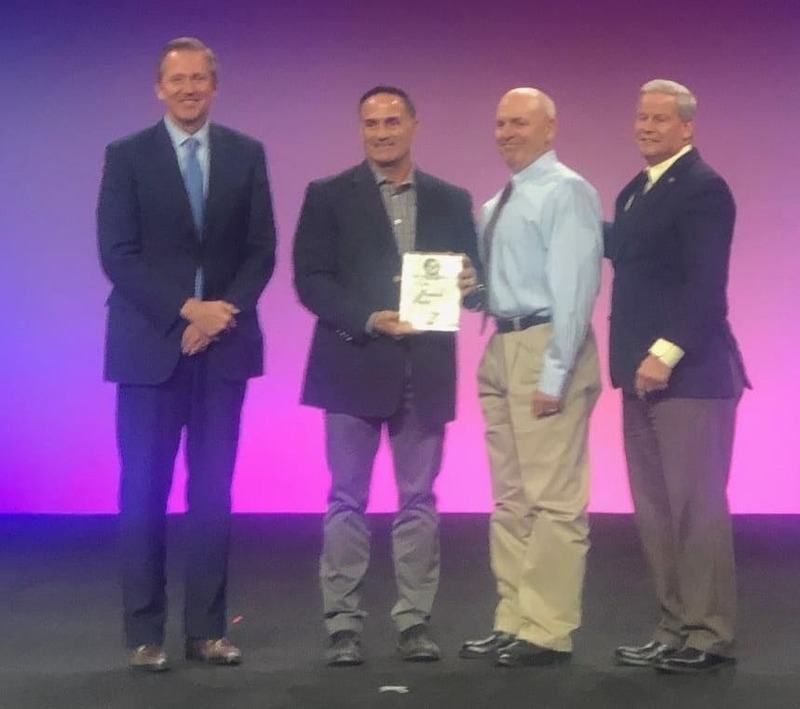 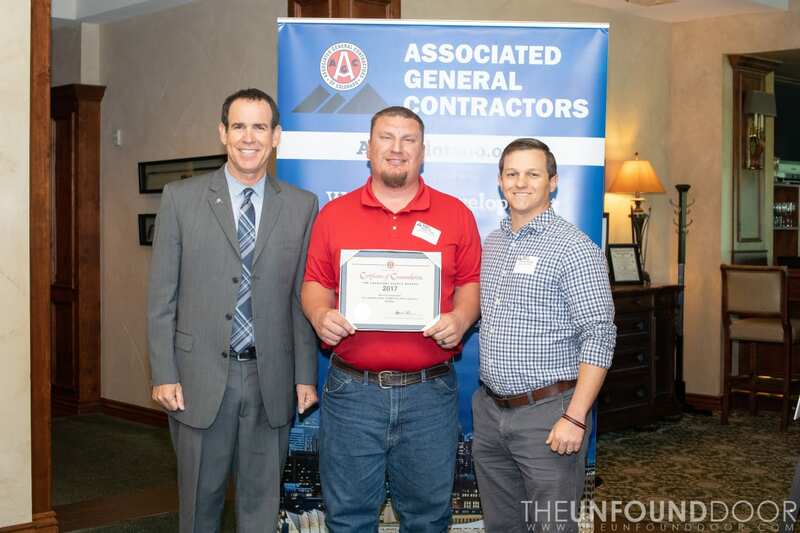 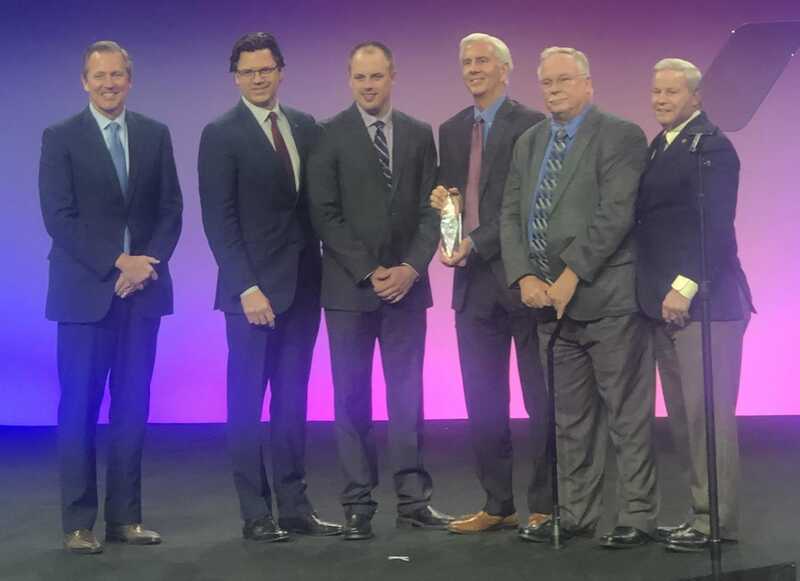 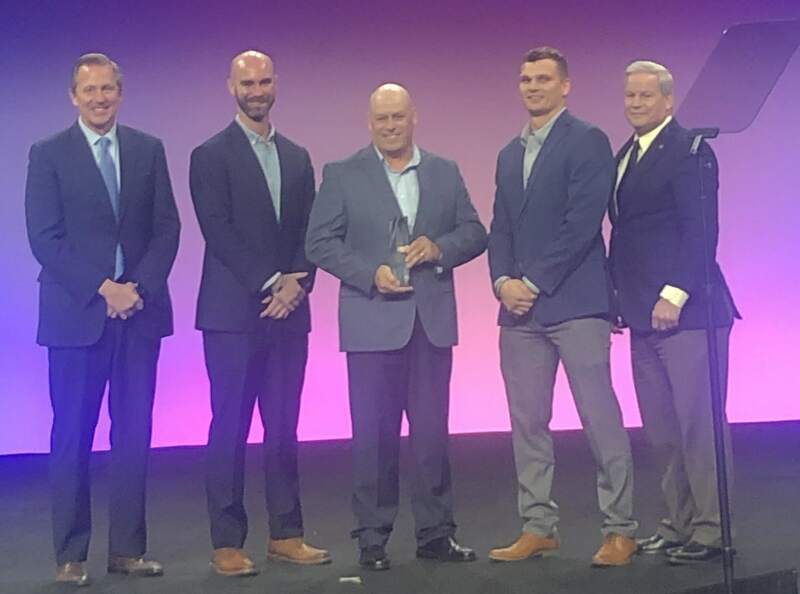 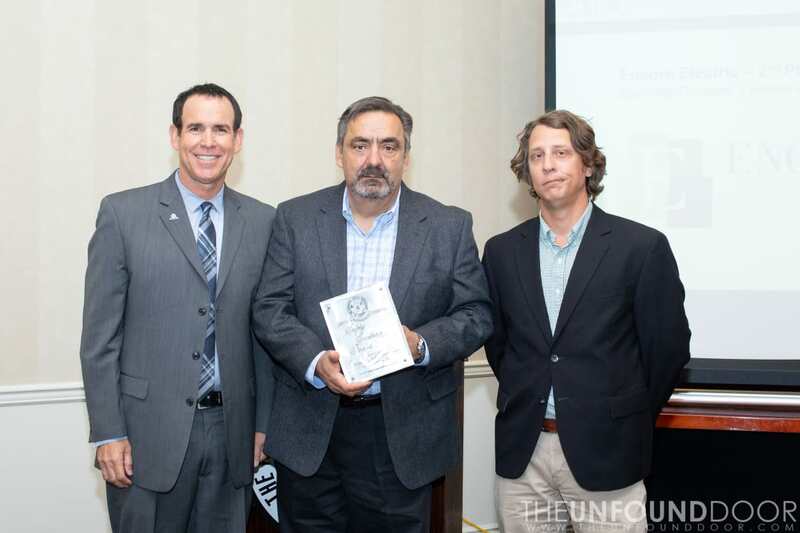 Specialty Division: 750,000 – 1.25 million work hours: Kenny Electric Service, Inc.
Grand Champion Award - Encore Electric, Inc. 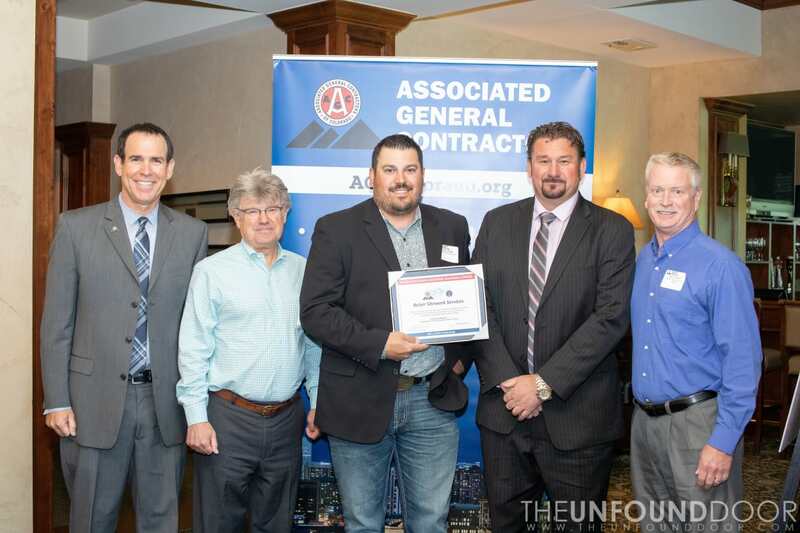 Application forms must be completed and submitted properly for applicants to be considered for CSEA. 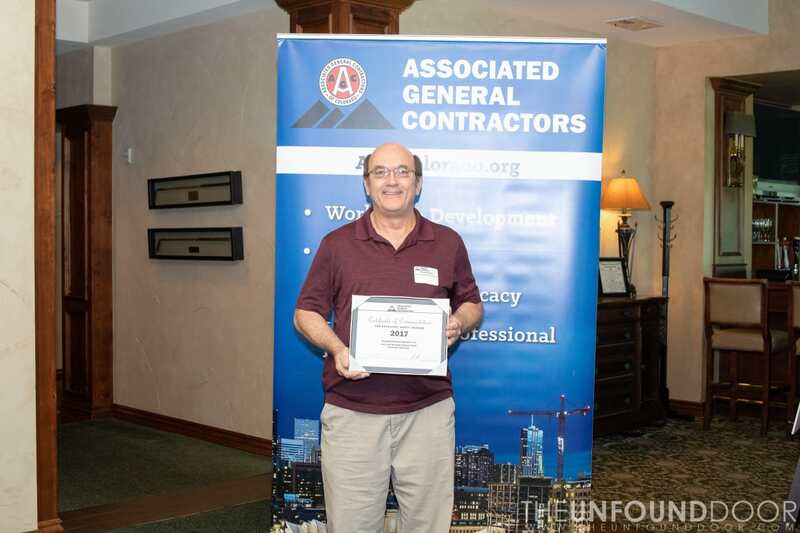 Improper completion may result in disqualification or a deduction in points. 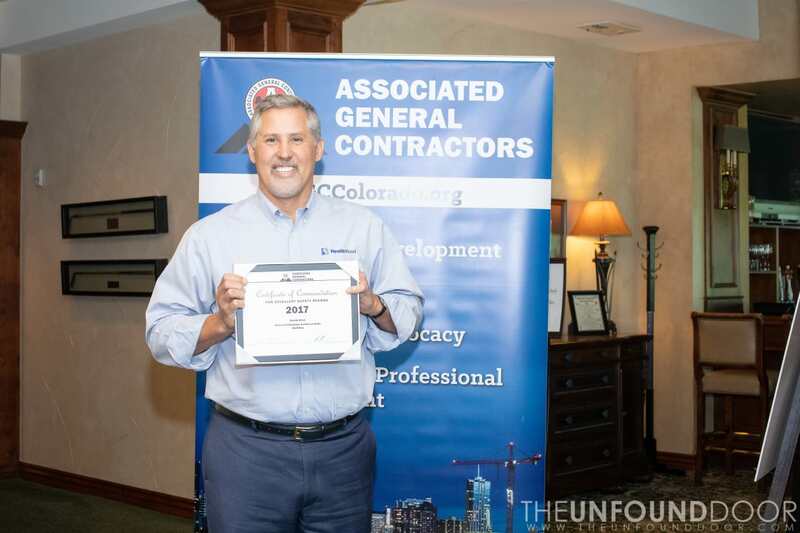 Applications must be accompanied by a $250 application fee. 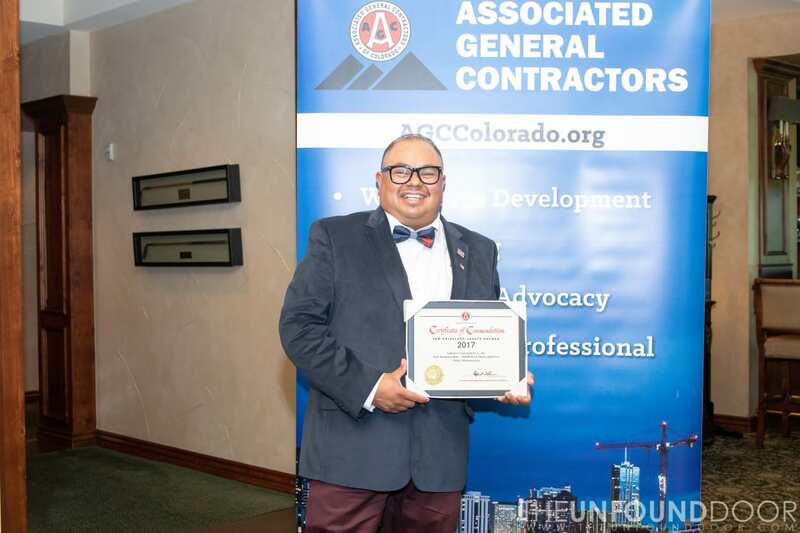 If an application is being submitted through a Chapter, a nomination letter is also required. 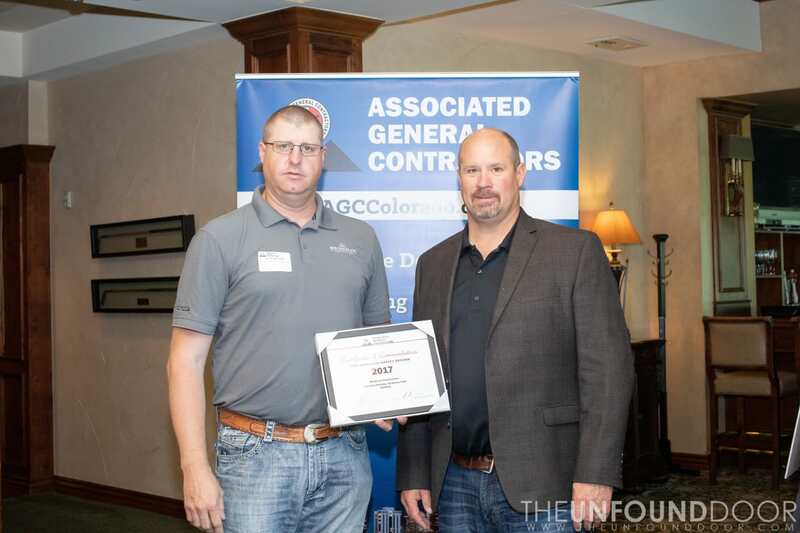 For more information visit www.agcamerica.org/csae or contact AGC's Safety and Environmental Director, Brad Gassman at 303-388-2422.